Artisan coffee shop venture, Harris + Hoole, uses the cloud-based Jostle® intranet to help connect, inform, educate, and engage their dispersed teams in over 40 coffee shops across London, UK. 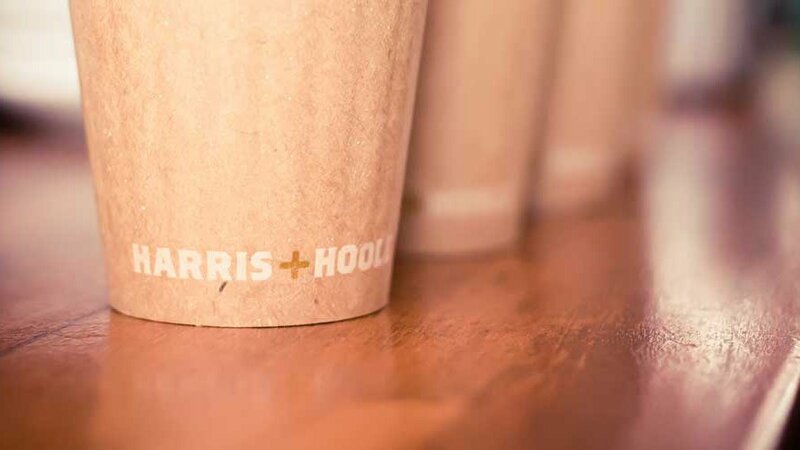 Harris+Hoole (H+H) is an artisan coffee shop venture founded by siblings Nick, Andrew, and Laura Tolley (the founders of Taylor St Baristas) in 2012. H+H are on a great adventure to bring coffee to a new level in London, England, using some of the latest artisanal barista techniques and technology to ensure maximum flavour and quality. H+H has always been about people. It isn’t easy to stand apart in a world full of coffee shops - unless of course you can connect people to your brand. From their happy customers to their culturally diverse employees, the only thing they love as much as their people is their coffee. H+H knew they needed a social intranet to bring their culture to life, keep their dispersed teams in close communication, allow their armada of baristas to share customer experiences, and help support the rapid onboarding of new employees. This is why they chose the Jostle® intranet. 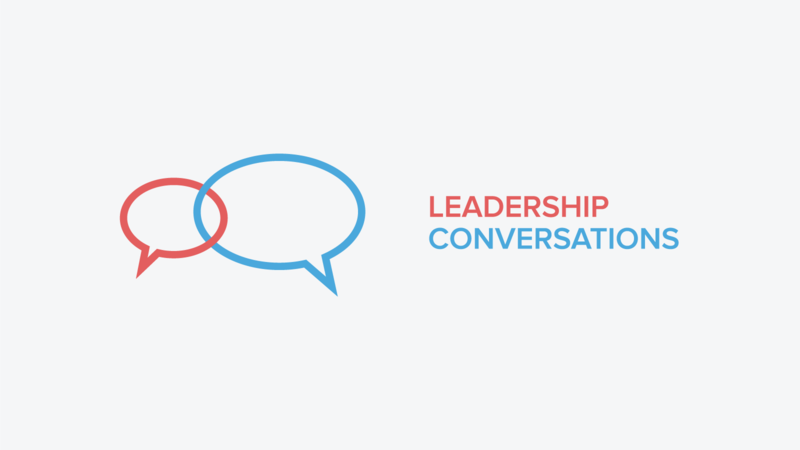 We've written a case study to showcase how the leadership team at H+H embraced technology from very early on in their growth, making it a priority to embed a tool like Jostle into their organization. And if you'd like to know more about this vibrant group of 'Hooligans', and their strong leadership brew, take a look at this series of interviews (Part 1; Part 2; Part 3) with H+H CEO, Nick Tolley.